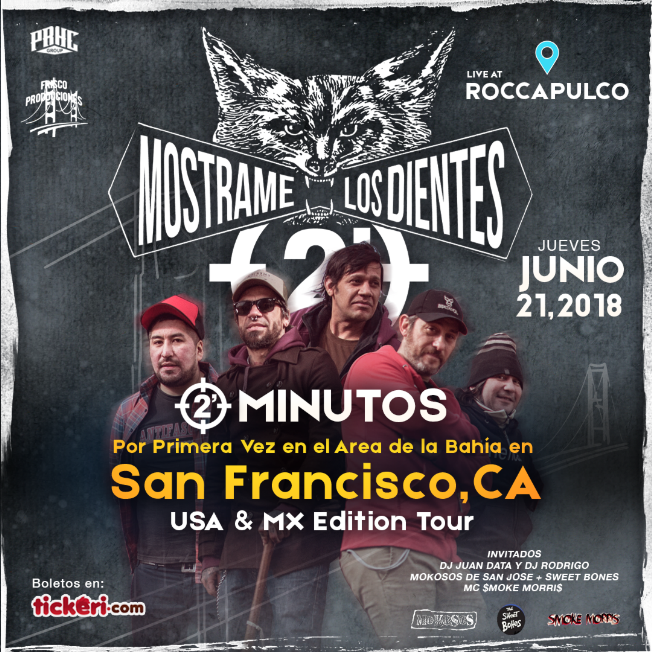 Dos minutos en concierto por primera vez en el area de la bahía en San Francisco California la banda legendaria de punk argentino. The legendary punk rock band from Argentina finally come to the US!!! Check them out! Spanish punk band from San Jose gonna start the fire the night.